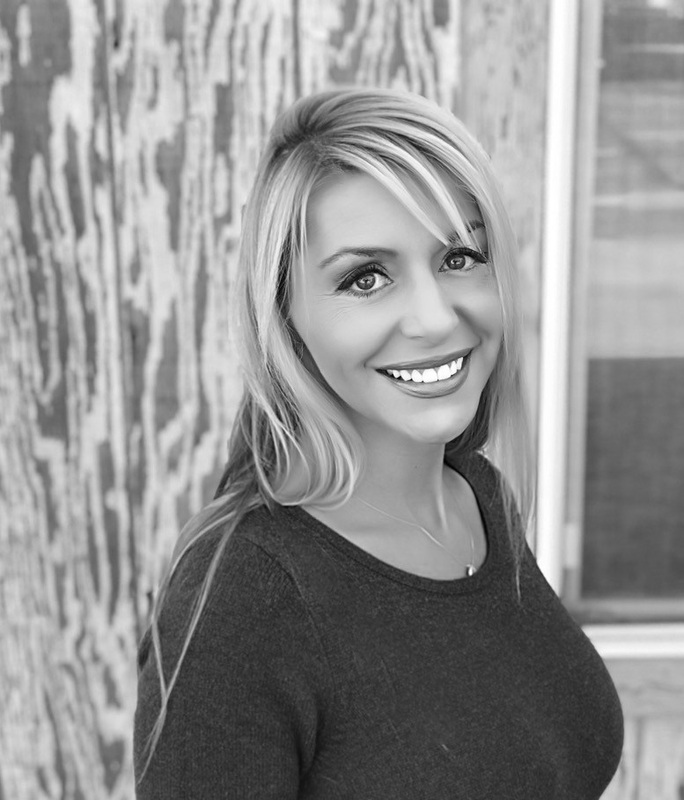 Born and raised in Salt Lake City, Utah, Melanie has always had a strong love for art and design. She studied Fine Art at Utah State University and earned her Bachelor of Arts Degree in Interior Design from The Art Institute of Salt Lake City. With a background in high end residential design, Melanie has had the opportunity to design luxury homes in locations such as Park City, Palm Springs, Santa Monica, and Big Sky. She loves to travel, listen to reggae, and enjoys anything art related. She is also passionate about Green and Sustainable design and very excited to be a part of the Kieffer Design Group team as Senior Interior Designer with a focus on hospitality and high end residential projects.